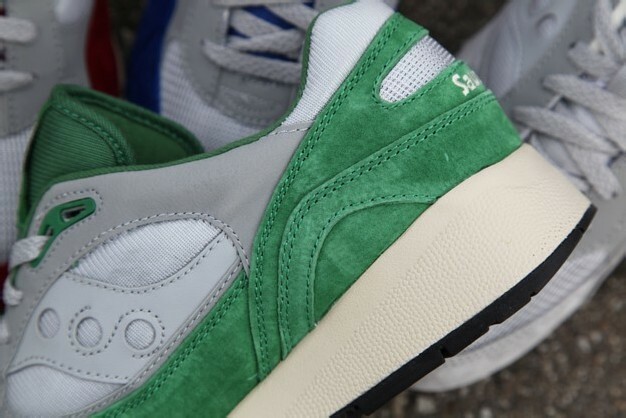 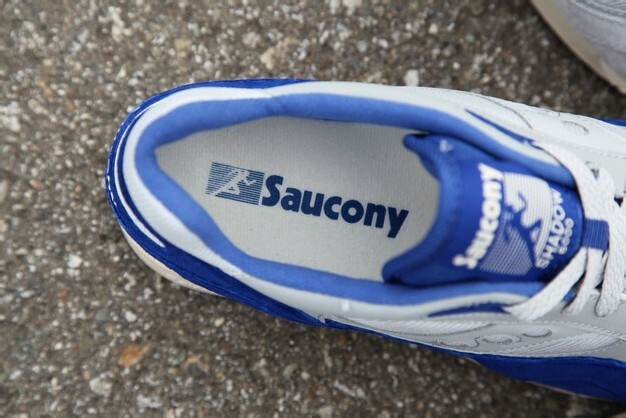 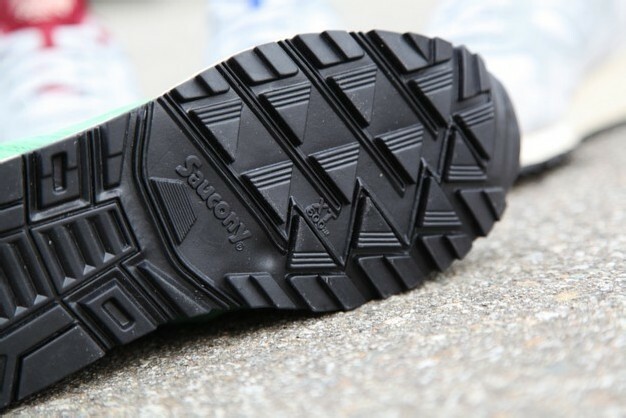 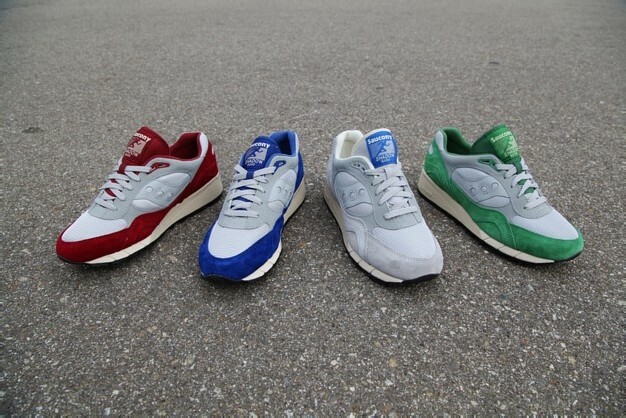 One of Saucony’s flagship models makes its first appearance in 2014, offering four color variations on one base look. 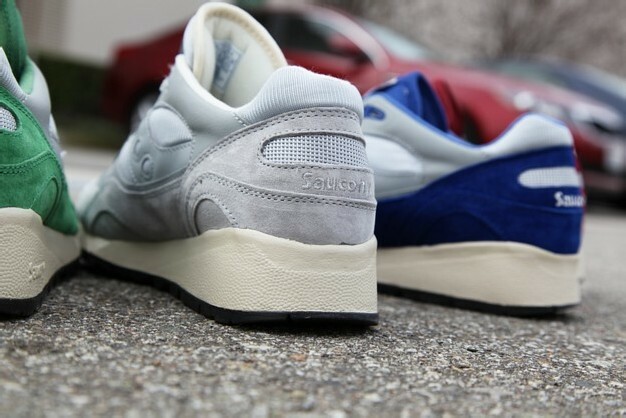 The Shadow 6000 “Grey Pack” features a common light grey-based template that incorporates premium pigskin suede, mesh, and full-grain leather into the silhouette. 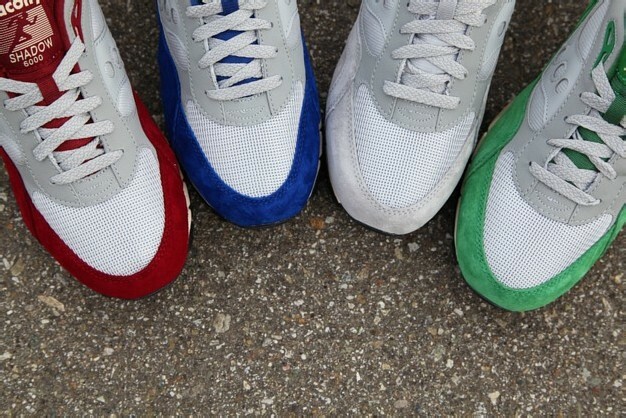 The pack offers up four different choices using this one design by swapping out the bottom color of the upper, switching between blue, red, green, and grey (for an all-grey colorway). 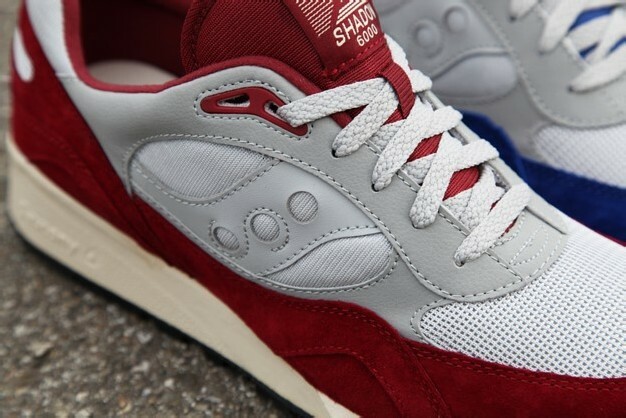 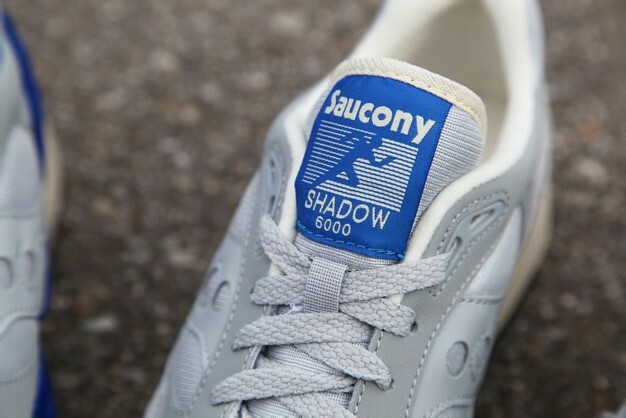 The Saucony Shadow 6000 “Grey Pack” is available now online at BAITme.com.